This is a one-stop real estate website for all your home or farm buying and selling needs in Morgantown, Butler County, and surrounding areas of south central Kentucky. Contact us if you'd like more information on finding your dream home or farm, or preparing to sell. 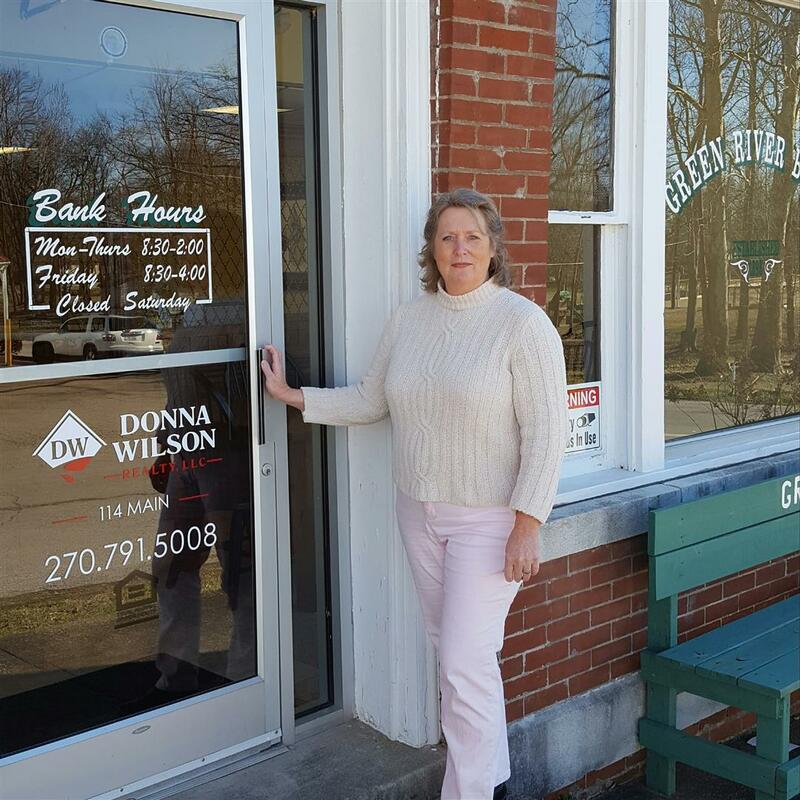 Donna Wilson Realty, LLC, the difference between being "For Sale and SOLD"!